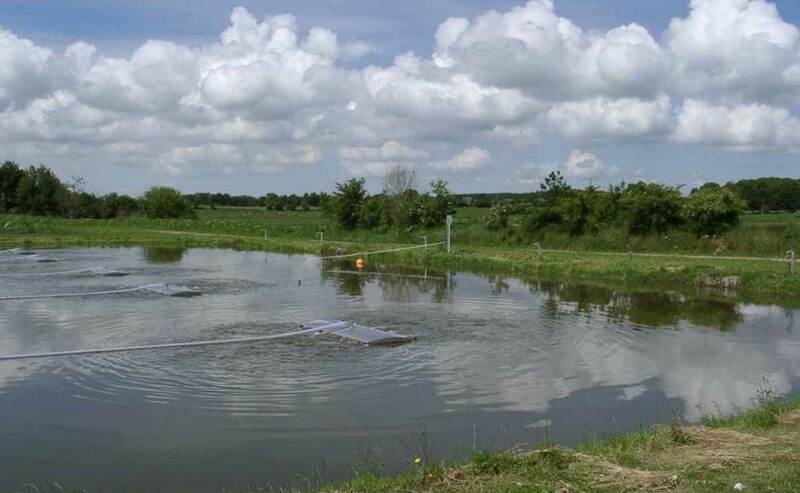 We successfully design, engineer and construct wastewater treatment plants all over the world. Get to know our range of services. 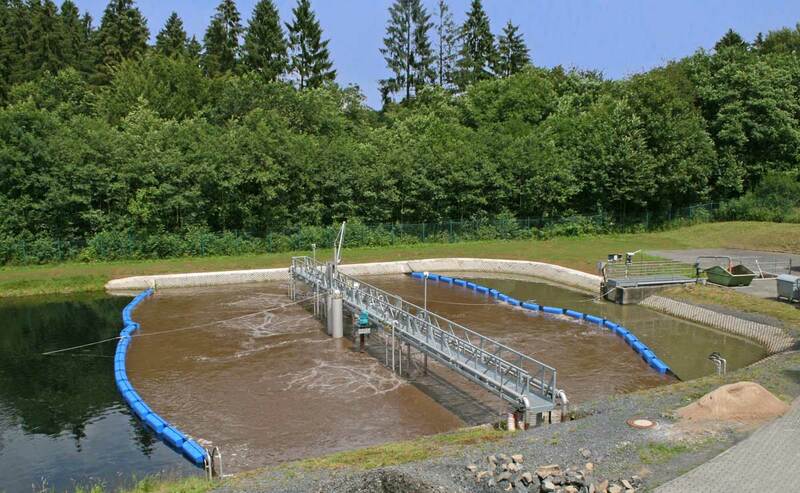 With the experience of more than 400 sewage treatment plant projects, G.A.A. offers optimal solutions for designers, approval authorities, owners and operators. 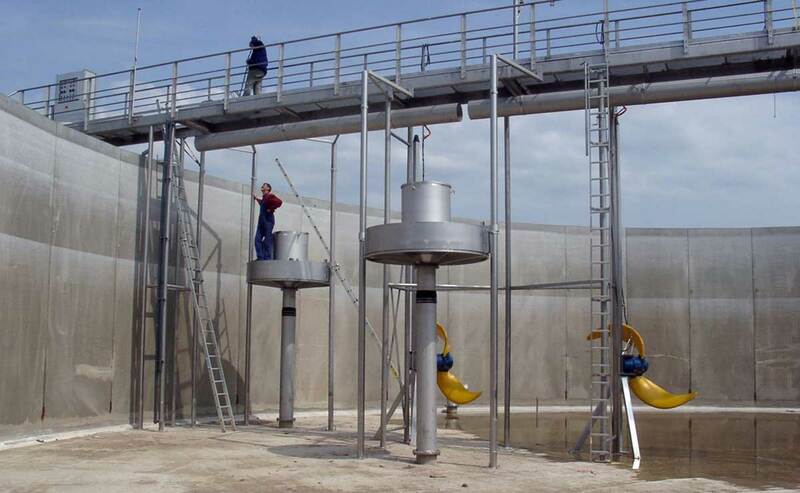 With our 30 years of experience, we are a competent partner when it comes to the design, development or construction of sewage treatment plants. We support you in your project in many areas with expertise and commitment. 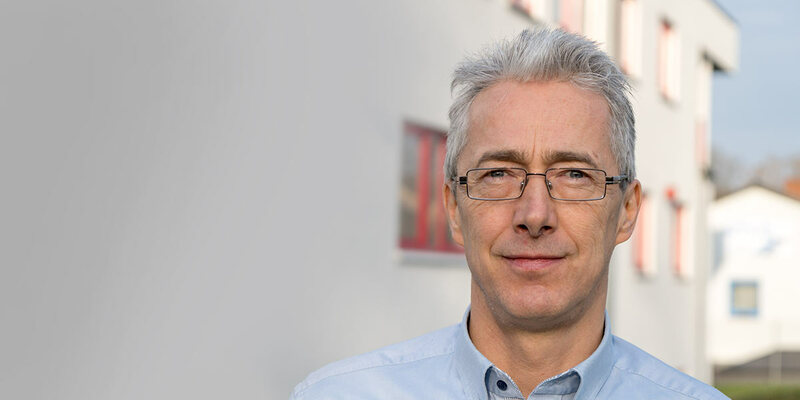 Our team of specialists will advise you comprehensively and competently on your project. We support you in the preparation of complex project studies. We advise you for technical discussions at the responsible water authority. We offer you the use of in-house research and development results. We support you in the organisation and execution of property supervision. We train personnel for the operation of sewage treatment plants. One of our CWSBR® in Alfeld. With more than 30 years of experience, G.A.A. offers the know-how for projects of all sizes. 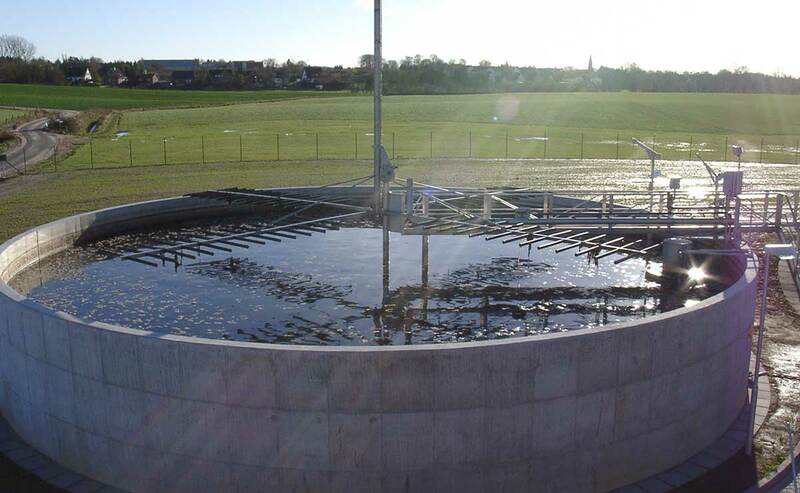 With more than 400 wastewater treatment plants worldwide, we offer solutions for consultants, approval authorities, owners and operators.